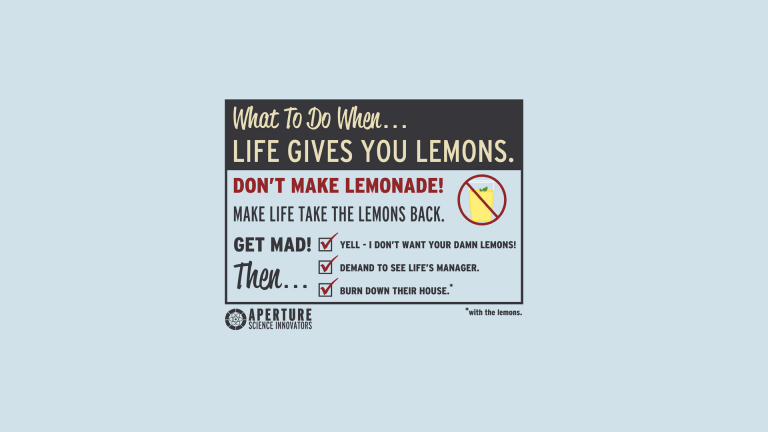 Portal 2 is a first-person puzzle-platform video game developed by Valve Corporation. It was released in April 2011 for Windows, OS X, Linux, PlayStation 3, and Xbox 360. The digital PC version is distributed online by Valve’s Steam service, while all retail editions were published by Electronic Arts.